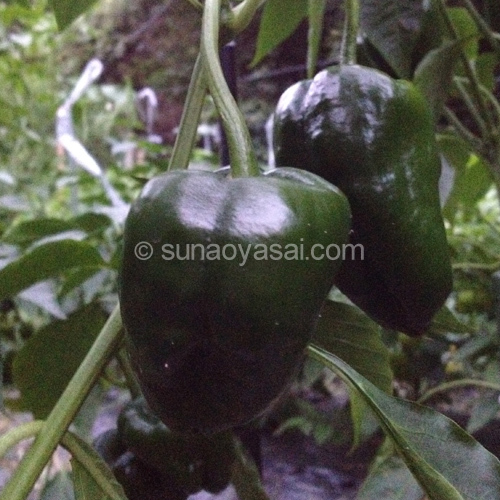 The peppers and rare vegetables online shop from Hyogo,Japan. 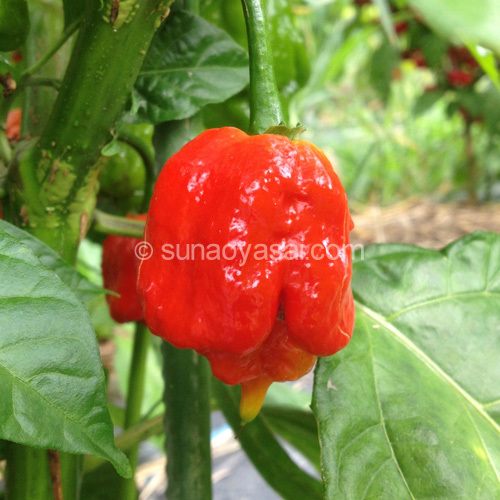 C baccatum Lemon Drop Very hot lemon flavoured and scented chili pepper, suitable for drying and freezing, Green fruits up to 5cm long mature to yellow. 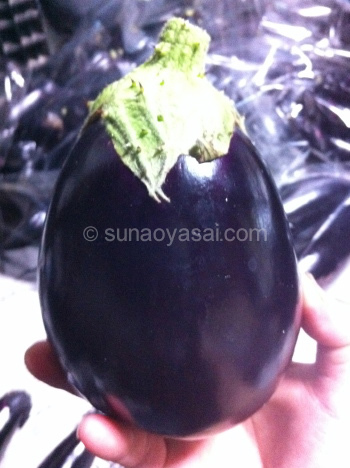 This is something very special! 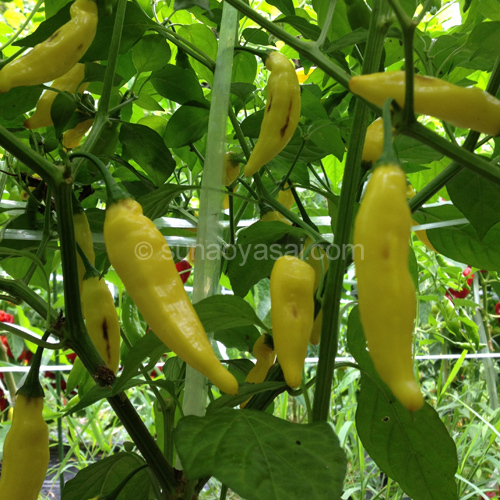 Hot Lemon produces 2.5inch long tapering chillies that ripen to a bright glossy yellow. 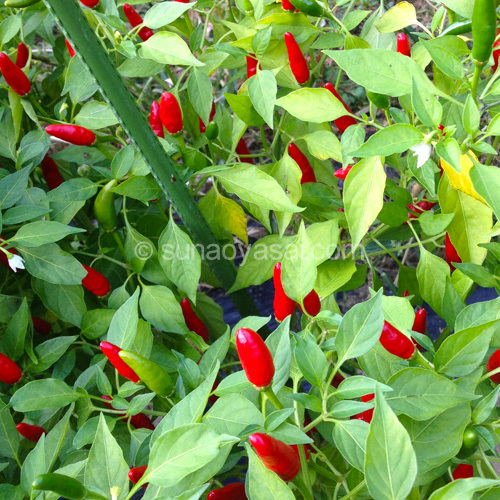 The name doesn't come from the colour though - it comes from the wonderfully citrus-lemony aroma and taste. Great in any recipe where you want some extra fruity tang. 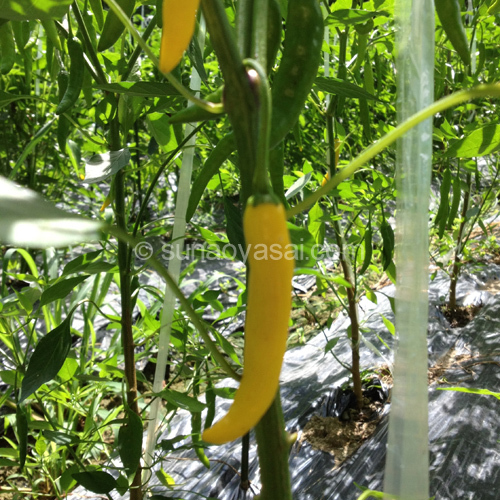 Plants produce 2.5inch long tapering chiles that ripen to a bright glossy yellow. Heat Level: !! 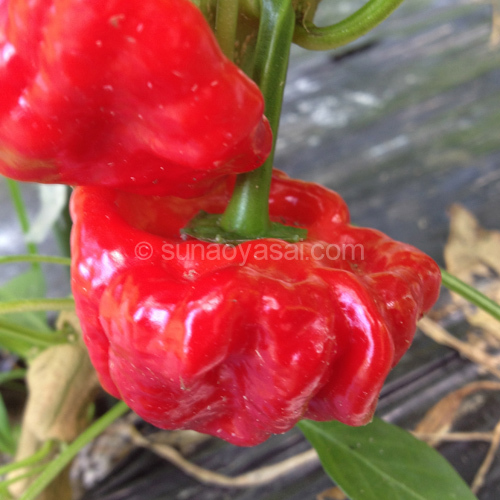 激辛 ! !